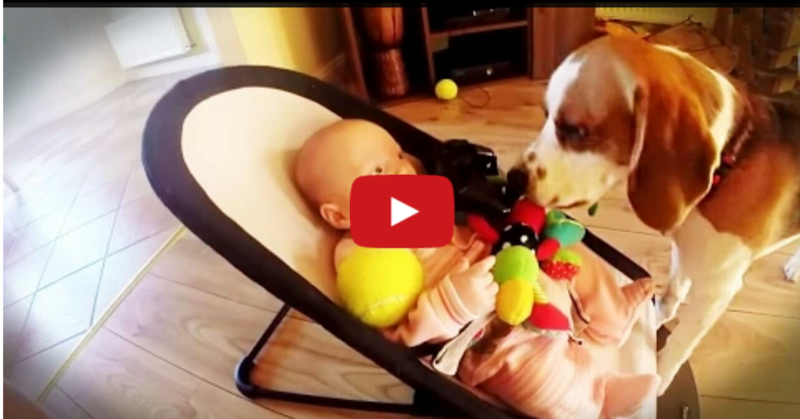 This Dogs Apology For Stealing Baby’s Toy Is The Cutest Thing Ever! Okay, so the little puppy got too excited when watching the baby play with her toy and decided to take off with it. But quickly, the dog felt bad and decided to make things up to her. This dog has such a heart. He brought the baby all of her favorite toys, including some of his own toys, along with Dads game controller. Pass on the smiles and share with your friends!